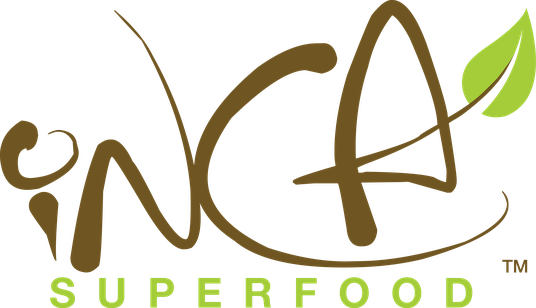 INCA Superfood cares about food safety and customer satisfaction. Our mission is to provide the highest quality organic natural health products sourced directly from small family farms. We have searched the planet for the purest organic superfoods and health products available – from the Peruvian Amazon to the peaks of the Andes to the rest of the world. Our products are meticulously sourced from small organic family farms and always of the highest quality and integrity. Our bodies crave real food, especially in this age where we heavily process everything we eat, stripping out all the benefits and nutrition well before we have a chance to use them. We select and distribute healthy products that we believe in, foods that are on the cutting edge of performance nutrition and of the utmost purity, integrity, and quality.